From small executive meetings to large corporate gatherings. From small executive meetings to large corporate gatherings. Bring your staff together with a series of challenging exercises to focus on problem-solving, cooperation and achieving success. 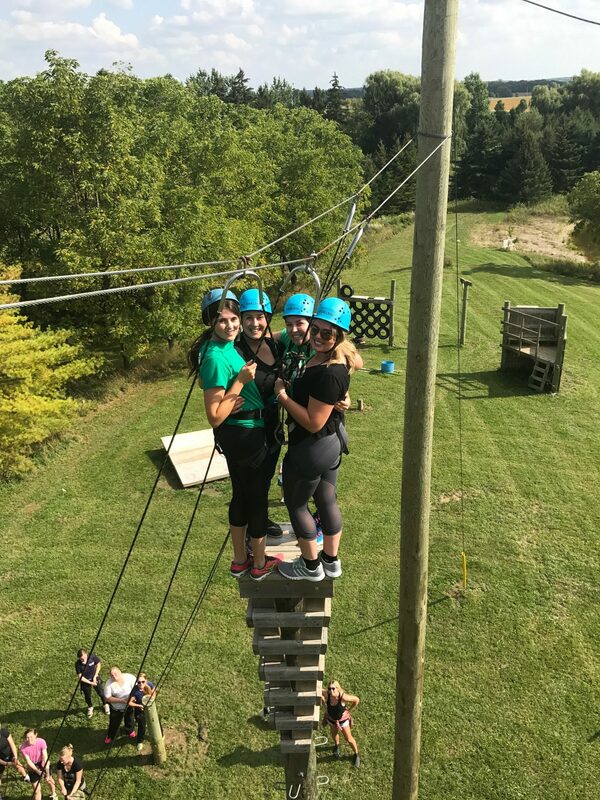 EWCC is no ordinary corporate retreat – it is outdoors in a natural environment, physically , emotionally and mentally challenging. Your success is based on personal growth. Improve group decision-making, develop confidence and connect with fellow workers — all without the usual distractions. Too often activity is planned with no real thought or goal in mind. This tends to be a waste of time – and managers risk losing the team’s respect when they plan an exercise that doesn’t actually help those involved. Exercises can be a powerful way to unite a group, develop strengths, and address weaknesses – but only if the exercises are planned and carried out strategically. In other words, there has to be a real purpose behind your decision to do the exercise – for example, improving the team’s problem-solving or creativity skills – rather than because you felt like giving your people a nice day out of the office. We guide planning a team event, and we offer a variety of exercises to address different issues that teams commonly face. The most important step when planning a team-building exercise comes at the very beginning: you must start by figuring out what challenges your team faces. Only then can you choose exercises that will be effective in helping them work through these issues. Do team members need to get to know one another? Does poor communication slow the group’s progress? Are some members resistant to change, and does this affect the group’s ability to move forward? We can test how well you and your team work together, identify the causes of your team’s issues and implement exercises that will address these problems. 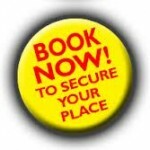 This will help your team to derive real benefit from the event – and feel that it was worth their while. Team building that actually builds teams. 58 queries in 0.615419 seconds.